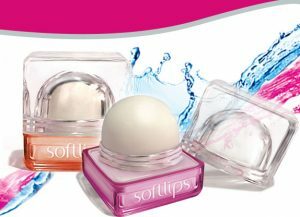 Save $1.00 off the purchase of any Softlips products including the new Softlips CUBE or Softlips LUXE. Save an additional $0.50 off any CUBE or LUXE Softlips product with this cash back offer from Caddle.ca (limit of 4 per person). Clean Up with Savings Rebate – Buy 2 Participating products, Get the 3rd FREE!